Glow sticks are not only great at parties, they are also an interesting option for lighting inside a PC. Be it for a photography session or for public appearances such as LAN parties or simply when showing the system to friends. With these glow sticks your system is always a looker! 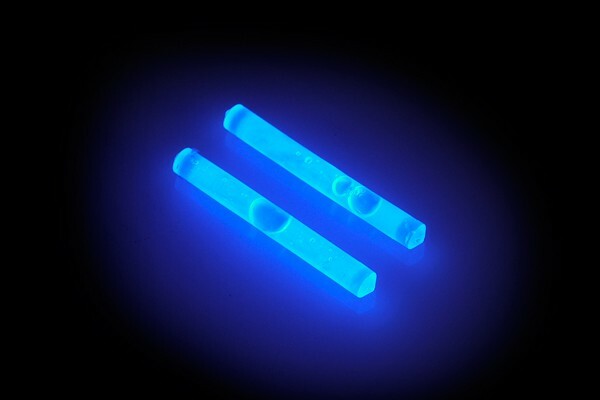 This small glow stick is perfect to be put into the reservoir. The circulation and use of different colours creates an effect which was not possible to be achieved before. To light the glow stick, bend in the middle until a cracking noise can be heard. Shake gently and the the glow stick will shine for hours.